Thanks fans for coming out to America's Home For Racing: Charlotte Motor Speedway. Now is the time to lock in your seats for next year's events. If you are a current ticket holder please click "Existing Ticket Holders" and continue to your Charlotte Motor Speedway Account. If you missed the races this year and don't want to miss out on next years event we've got you covered. Complete the ticket application under "Register for Tickets" or call 1-800-455-FANS to submit your request to one of our personal account representatives. We look forward to seeing you at the races! Renewing your tickets not only guarantees you can keep your current seats, but it locks in the lowest price for your tickets and gives you the first right for upgrades and to add additional seats or campsites. Charlotte Motor Speedway offers a variety of payment options and interest free payment plans. Please contact your personal account representative at 1-800-455-FANS for more information. How do I change my seats or campsites? When renewing your tickets or campsites, you may reduce your quantity, request additional seats/campsites or request an upgrade/change to another seat/campsite location. If you request an upgrade, your current tickets will be held until we begin the upgrade process; at that time your account representative will contact you with the available locations. Upgrade/change request processing begins once all renewal orders have been processed. This process generally begins two weeks following the renewal deadline. Requests for upgrade/change are processed by availability and reorder date. Your personal account representative will contact you after the renewal deadline to discuss available upgrade options. When requesting an upgrade after your renewal, you are protecting your current seat and campsites. If we are unable to make the requested upgrade or addition you will be assigned your seats/campsites from the previous year. Will I be contacted prior to my upgrade being processed? Seat assignments are based on your choices, availability and your request submission date. You will be contacted by your account representative to discuss options following the renewal deadline. All sales are final, no refunds, no exchanges. 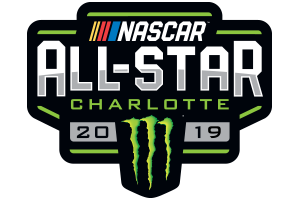 Once all upgrade/changes have been processed tickets and camping will go on sale to the general public via www.charlottemotorspeedway.com and by calling 1-800-455-FANS. I have submitted my renewal and need to make a change, what should I do? How do I submit a ticket or camping request? 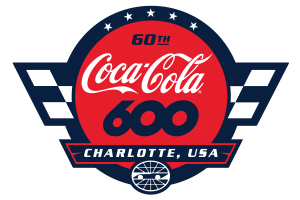 Requests may be submitted online or by calling the Charlotte Motor Speedway ticket office at 1-800-455-FANS. 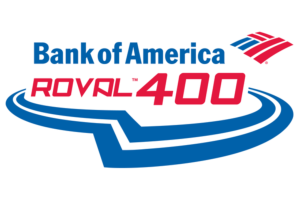 Once your request has been submitted and all renewals have been process your personal Charlotte Motor Speedway account executive will contact you. When will I be contacted about my request? New ticket and camping requests will be fulfilled after the processing of all current renewal and upgrade requests. This generally occurs two-three weeks following the renewal deadline. Will I be contacted prior to my tickets or camping being assigned? You will be contacted by your personal account representative to discuss seating or camping options. Seat assignments are based on your choices, availability and the request. All sales are final, no refunds, no exchanges. I have submitted my request and need to make a change, what should I do?